Mary Schmid Daugherty, PhD, is the Family Business Center Senior Fellow in Applied Finance at the University of St. Thomas Opus College of Business. She is actively involved in teaching, research, consulting and corporate board work. Daugherty teaches corporate finance, investments and strategic management courses at the undergraduate, graduate and executive levels. 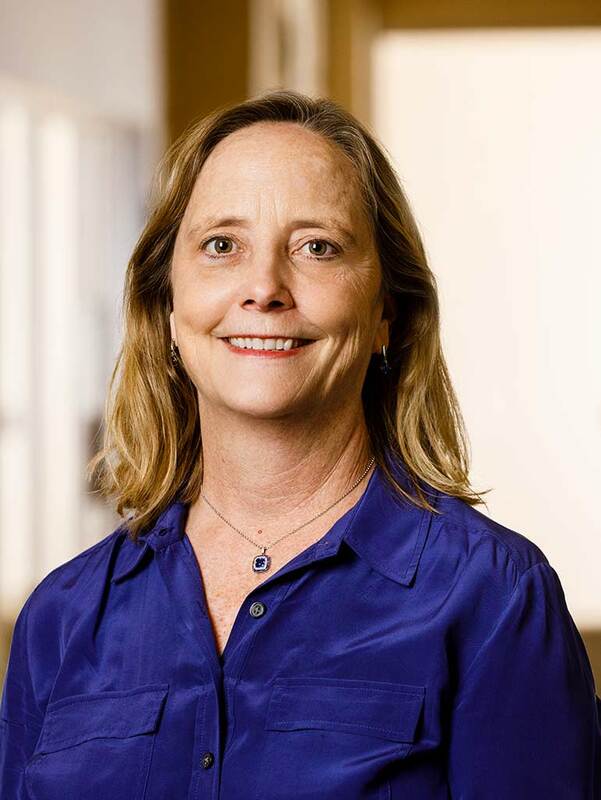 She is also the faculty director for the Aristotle Fund, a student-managed portfolio that directly manages more than $7 million of the St. Thomas endowment. Daugherty serves on four for-profit corporate boards and one nonprofit board. Her experience on boards gives her a unique view into business strategy and management perspective. She uses this practical experience to lead relevant class discussions about issues happening in real time. Students benefit from her experience and gain a glimpse into decision making at the highest level of a firm. Daugherty also stays active in the local investment community and provides opportunities for her students to attend CFA events and company presentations. Her classes are very interactive with plenty of time for discussion and Q&A. She believes in learning by doing and provides the tools for her students to create solutions for complex problems, often using her classroom as a workshop for problem solving. Daugherty, M. S. (1990). Uniform management of institutional funds act: The implications for private college board of regents. Daugherty, M. S., & Sorenson, R. (2013). Family Business Landscape. Understanding the family business landscape: Key factors of family business success.